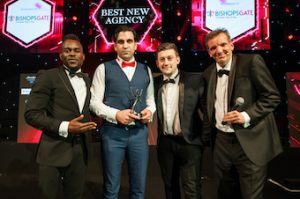 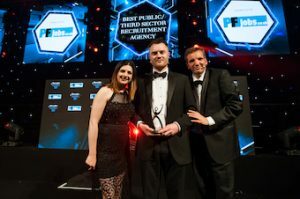 The 2017 Recruiter Awards winners! 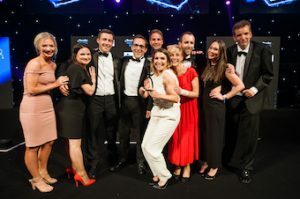 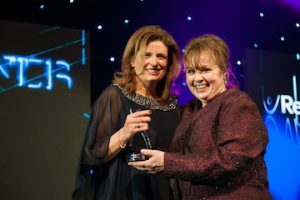 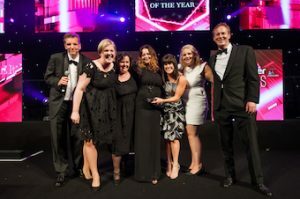 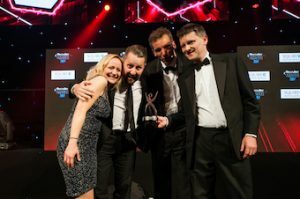 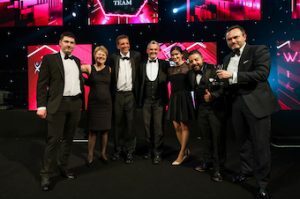 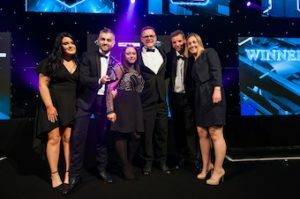 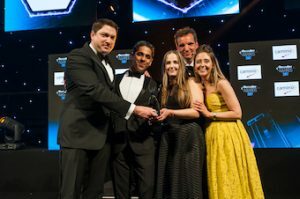 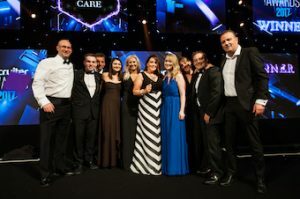 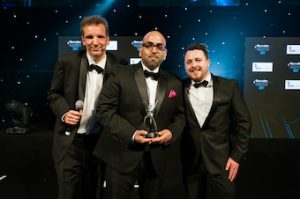 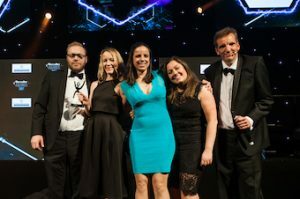 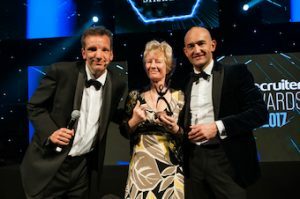 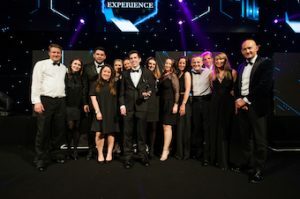 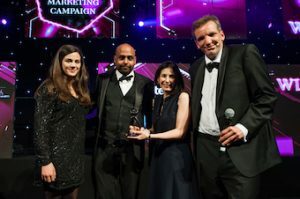 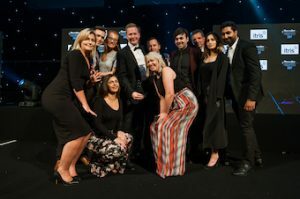 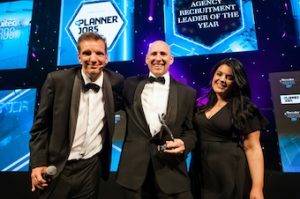 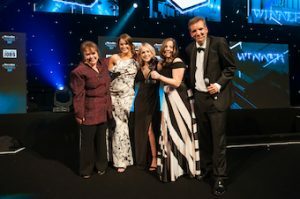 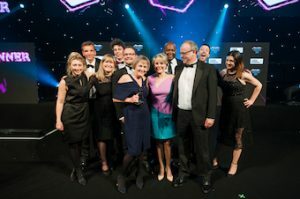 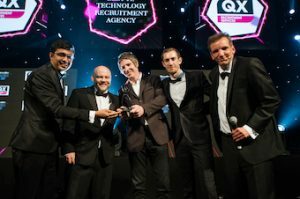 Judged by a panel of 30 leading business, HR and recruitment professionals, Recruiter Awards celebrate best practice in all areas of recruitment, with a focus on delivering value to candidate and clients and innovation in recruitment and resourcing. 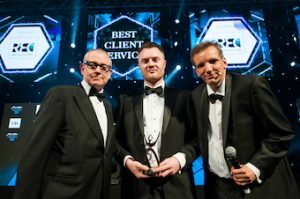 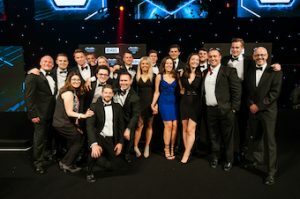 After a momentous night, held at the five-star Grosvenor House Hotel on Wednesday 3 May, the 2017 winners have been revealed. 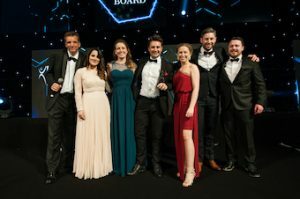 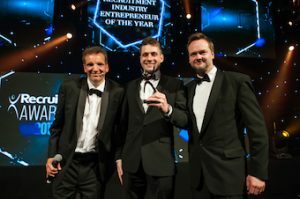 The judging panel praised the finalists and winners for their leadership, innovation and quality of products, services and business practices.